Jaguar is planning to launch new electric vehicles and it could be in a much bigger way than with the new I-Pace. 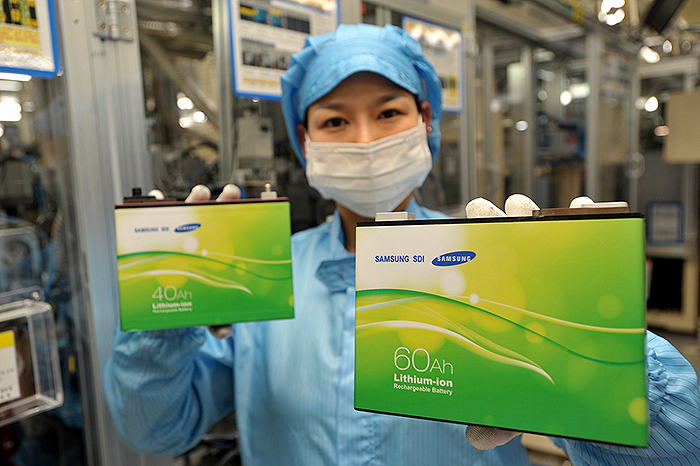 Last week, we reported on Tesla starting to take delivery of important quantities of battery cells from a new supplier: Samsung SDI. At the time, we contacted Tesla to know what the cells will be used for, the company declined to comment, but we speculated that it could be used for ‘Tesla Energy’ products.